Chang Chun Fortune Optronics Inc.
CCFC is a company, which was founded in 2004 mainly developing, designing and manufacturing optical elements and equipments and located in Changchun City, China. 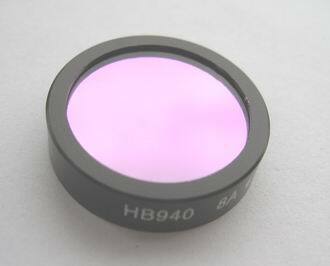 The company has trade department and optical factory. 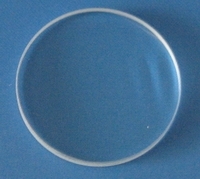 A piece of glass with plane parallel surfaces used to admit light into an optical system and to exclude dirt and moisture.Windows are used to isolate different physical environments while allowing light to pass. A transparent optical component consisting of one or more pieces of optical glass with surfaces so curved(usually spherical) that they serve to converge or diverge the transmitted rays from an object,thus forming a real or virtual image of that object. 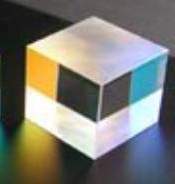 A transparent optical element having at least two polished plane faces inclined relative to each other,from which light is reflected or through which light is refracted. 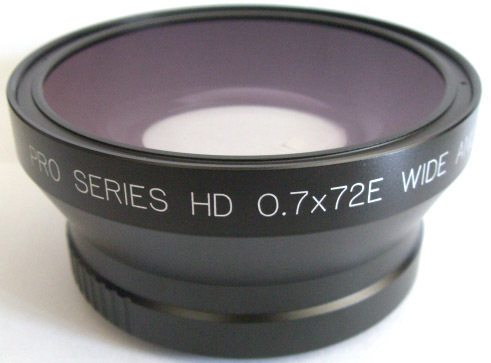 A lens having at least one surface that is formed like a portion of a cylinder.Cylindrical lenses are used to correct astigmatism in the eye,and,in rangefinders,to produce astigmatism,stretching a point of light into a line. 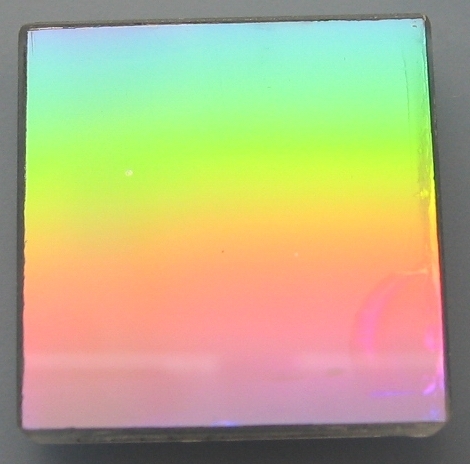 An optical device for dividing a beam into two or more separate beams.A simple beamsplitter may be a very thin sheet of glass inserted in the beam at an angle to divert a portion of the beam in a different direction.A more sophisticated type consists of two right-angle prisms cemented together at their hypotenuse faces.The cemented face of one prism is coated,before cementing,with a metallic or dielectric layer having the desired reflecting properties,both in percentage of reflection and the desired color. 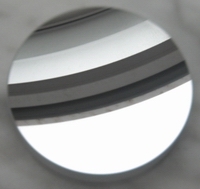 A smooth,highly polished surface,for reflecting light,that may be plane or curved.The actual reflecting surface is usually a thin coating of silver or aluminum on glass. With respect to radiation,a device used to attenuate particular wavelengths or frequencies while passing others with relatively no change. 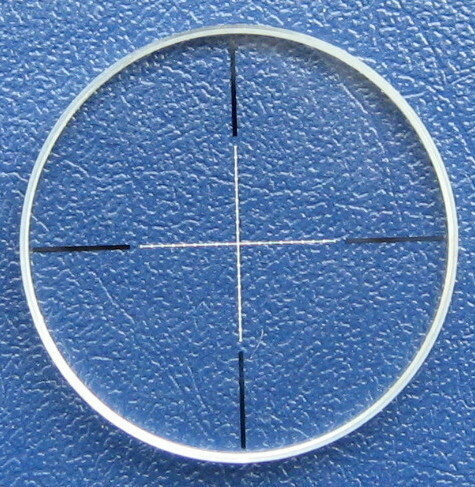 A lens element in which at least one face is shaped to a surface of revolution about the lens axis,including conic sections but excluding a sphere. 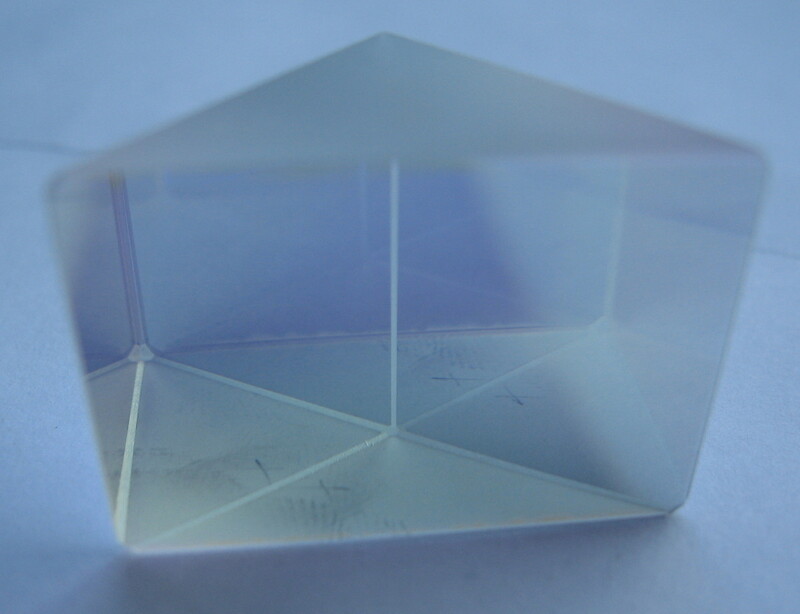 A glass substrate carrying a layer of deposited aluminum that has been pressure-ruled with a large number of fine equidistant grooves, using a diamond edge as a tool. 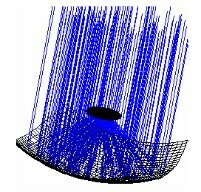 Light falling on such a grating is dispersed into a series of spectra on both sides of the incident beam, the angular dispersion being inversely proportional to the line spacing. A solid with a structure that exhibits a basically symmetrical and geometrical arrangement. 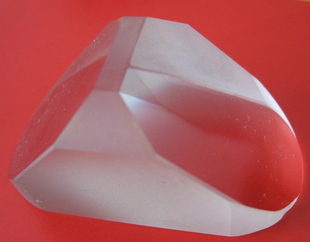 A crystal may already possess this structure, or it may acquire it through mechanical means. wide-angle lens--A lens whose effective focal length (EFL) is considerably shorter than the diagonal dimension of the image it forms. We supply optics integration solution related to medical treatment, industry control and detection, exactitude instrument and design of optical components and optical system. 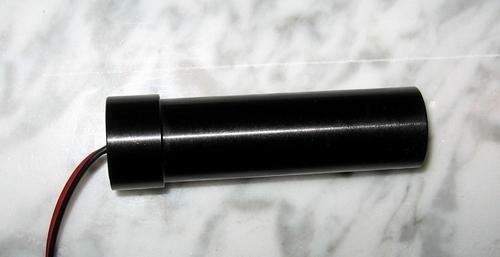 Also we develop and research the prototype to manufacture upon request. 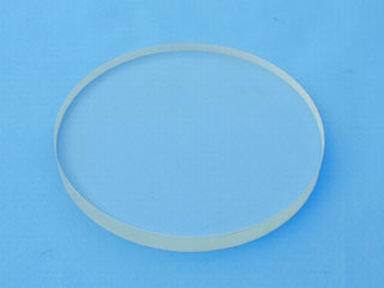 CCFC supplies the highest quality crystal at extremely competitive prices. 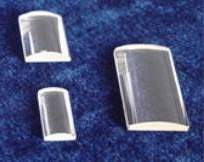 Our crystal products include laser crystals, nonlinear crystals, birefringent crystals, and Electro-optical crystals,photorefractive crystals and passive crystals,etc. 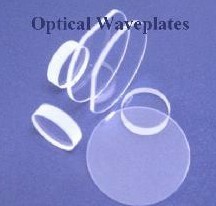 Waveplates are made from materials which exhibit birefringence. The velocities of the extraordinary and ordinary rays through the birefringent materials vary inversely with their refractive indices. The difference in velocities gives rise to a phase difference when the two beams recombine.